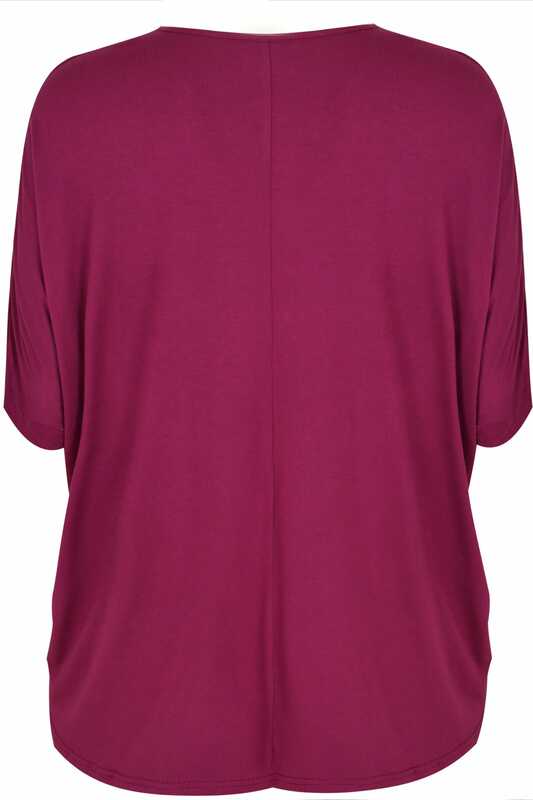 Refresh your wardrobe with this simple and stylish top. 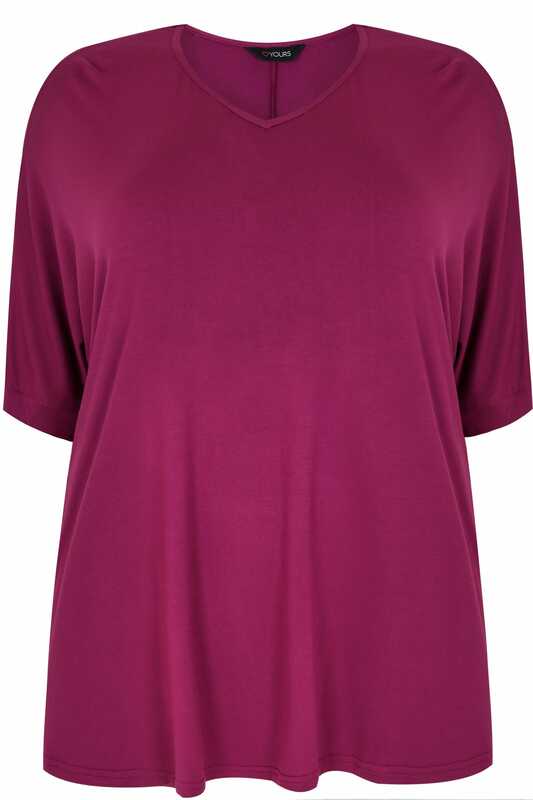 Woven from a super-soft jersey fabric, it comes in a relaxed style and features a v-neckline, short sleeves and includes a free silver tone necklace! Serving as an easy-to-wear wardrobe must-have, the necklace is just a bonus!